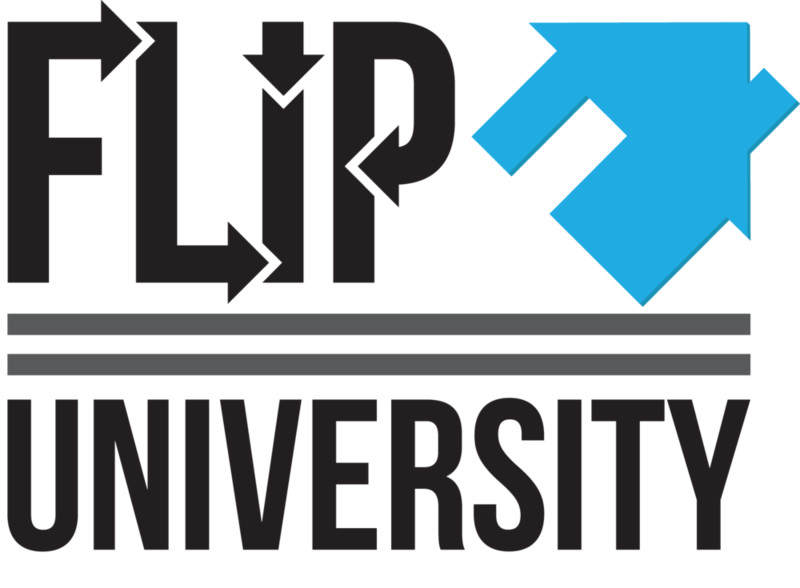 At Flip University, we not only teach real estate investing, we DO real estate investing. 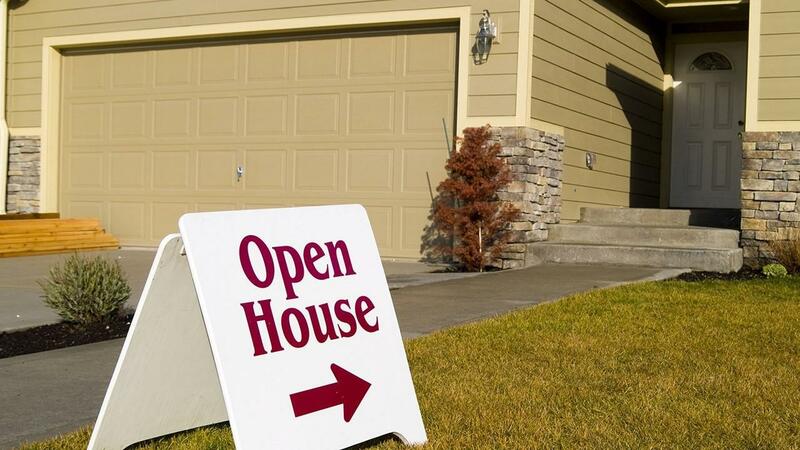 One of the most important things you can do to move a property is to have an open house. But how do you pull off an effective open house that not only is well-attended, but brings in offers that same day? Watch this week's video blog to find out! For more great information, be sure to visit us at http://www.FlipUniversity.com and on http://www.Facebook.com/FlipUniversity. We always welcome your suggestions and questions for future blog topics! 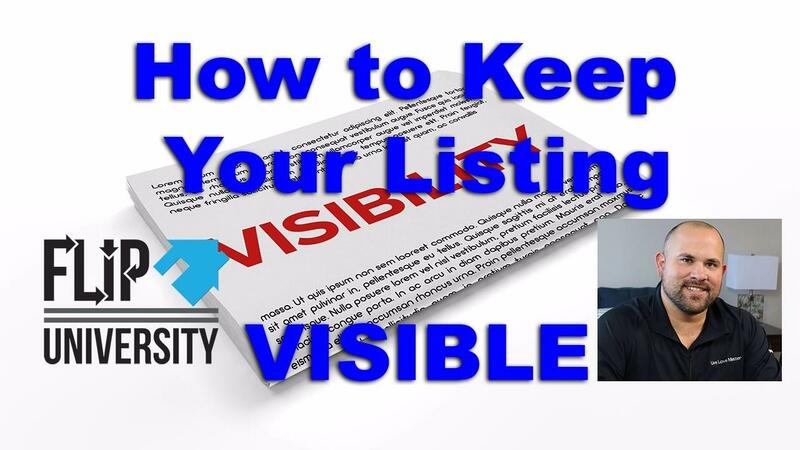 If you have ever tried to sell a property, or worked with a realtor trying to sell a property, you know that visibility of your listing is key. But websites like Zillow.com and Realtor.com favor new listings. Now you may have had your property in contract. During the option period, the buyer's financing didn't come through. Now you re-activate your listing. However, at this point your listing may be 3, 4, or more weeks old. Perhaps several hundred new listings have been placed, and you find your listing now on page 9! What do you do to get back on page 1? What do you do to keep your listing visibility high, and near the top? 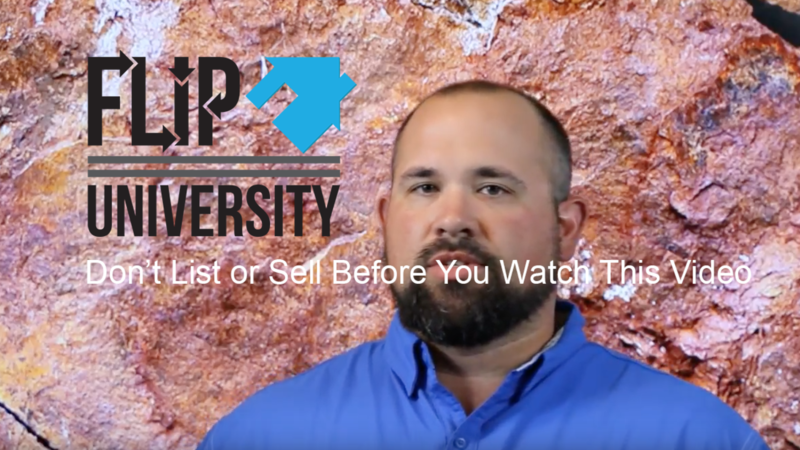 There are a couple easy ways to keep your listing near the top. Real estate websites recognize changes in listings, which gets your listing noticed. So, feel free to change the price, either higher or lower. You can repeat this every 2-3 days. When you are selling your house or investment property, you want to sell it for the highest price possible, with the minimum amount of time on the market. This maximizies your profit. Paying attention to these key details will help make this happen. The first impression a buyer gets is the most important impression. You want a prospective buyer to feel good when they look at your property. The first thing a buyer sees is the yard. The yard has to look well-maintained and manicured. The lawn has to be mowed, the edges have to be cut. Hedges and shrubs need to be trimmed. Tree canopies should be at least 7 feet off of the ground. Fences should be in a good state of repair. There should be no sign of trash on the property. A well maintained yard implies that the house itself has been well maintained by the owner.